HMRC’s regular Talking Points meetings provide ongoing information, guidance and tips, helping you to understand tax issues. Further meetings have been arranged covering topics including: inheritance tax, income from property, Companies House late filing penalties and much more. 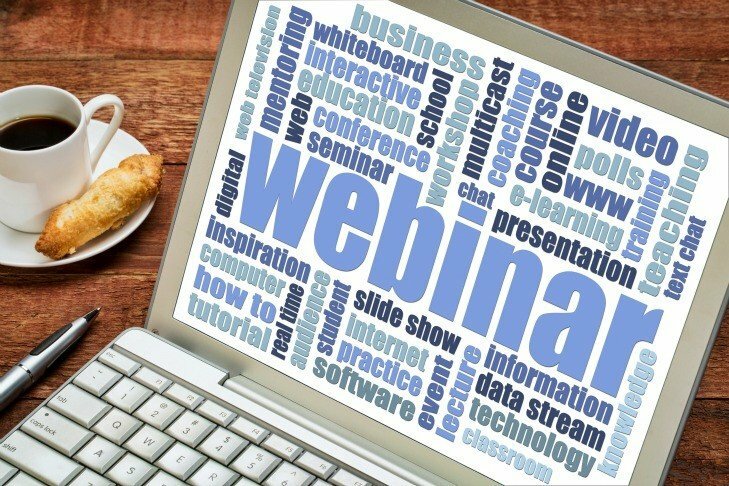 Please find further details of future scheduled online meetings by clicking on the find out more link below. 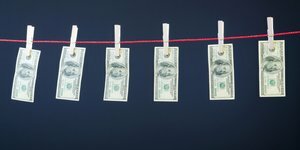 The National Crime Agency (NCA) has published the first edition of the Defence Against Money Laundering Frequently Asked Questions (DAML FAQ v1). This product draws together the good practice and interpretations provided by experienced Money Laundering Reporting Officers (MLROs) from across the UK SARs regime. Collaborative answers are provided to the most frequently asked questions concerning the DAML process. If your clients have recently become an employer, it’s important they don’t forget to tell The Pensions Regulator who their nominated key point of contact is. Research by The Pensions Regulator indicates that employers who nominate a key point of contact are more likely to comply with their duties and less likely to be fined. Nominating a contact also means that The Pensions Regulator can keep in touch with helpful reminders. HMRC has provided information about changes made to the 64-8 and SA1 forms for agents who have dealt with clients who have been seconded to work in the UK. The principle changes are where the individual has a full National Insurance number, in these cases where you wish to submit a 64-8 or SA1 these should be submitted using the online forms. HMRC has extended the three-day easement for PAYE late filing penalties until 5 April 2019. 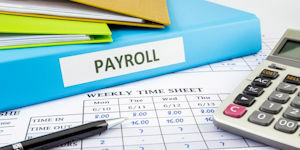 Its guidance, ‘What happens if you do not report payroll information on time’, provides information for employers about late or non-filing PAYE penalties, specified charges, inaccurate reports and how to avoid penalties in future. The UK government’s current ‘No Safe Havens’ strategy aims to ensure there are no jurisdictions where UK taxpayers feel safe to hide their income and assets from the taxman. It also wants would-be offshore evaders to understand that in future the risks and punishments for evasion will become too great. With this in mind, new vigorously enforced sanctions are part of the plan. HMRC have added two new capital gains tax calculators to their list of HMRC calculators and tools for shares and property disposals. ‘HMRC calculators and tools’ is a list of HMRC calculators and tools to help work out tax liabilities. The list has been updated with two new calculators. As part of the Companies House newly-launched ‘CHange’ transformation programme, they are striving to achieve their vision of ‘brilliant people, brilliant systems and brilliant services’. But to do this, they need your input. 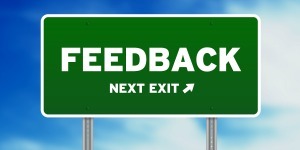 They would like you to tell them what you think about their products, systems and services – what’s good, what’s not so good and what needs improving. Have you considered Tax Fee Protection Insurance for your clients? 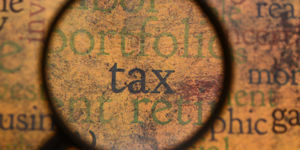 The majority of large practices have Tax Fee Protection schemes and have done for many years. However only 35% of small to medium firms have a scheme, but that figure is growing rapidly as HMRC become more and more active in the pursuit of tax, using the many enquiry powers they now have at their disposal. The Word from Sarah: Bookkeeping – a recession proof business? As bookkeepers we are especially well positioned to observe the financial climate and from what I see I believe we are heading back into recession. I have had a few clients already affected by a downturn in business, one who provides training to the corporates (employee training is always a first to be cut in uncertain times) and my estate agents are showing signs of a slow down. Combine this with the typical early recessions markers, such as a rise in fuel prices and it seams fairly obvious to me that the economy is only going one way. 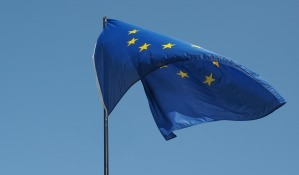 European Union leaders are expected to call for progress on new rules to tax companies’ digital revenues at a summit next week in Brussels, according to draft conclusions of the meeting. *Terms and conditions apply. See website for details. Airport Parking offer: Save 13% on all airport parking products excluding APH special offer products, Leeds Bradford Mid or Short Stay and airport owned products at Aberdeen, Birmingham, Exeter, Glasgow International, Glasgow Prestwick, Heathrow, Luton and Southend. Discounts will be unavailable at Leeds Bradford, Belfast City, Gatwick and Airparks products during selected stay dates. Airport Hotel offer: 10% discount automatically applied when booking via the dedicated link. Airport Lounge offer: 8% discount available on all UK lounges. Discounts are not obtainable on International lounges. IAB Privileges is managed and run on behalf of IAB by Parliament Hill Ltd. Calls to this number cost 11 pence per minute, plus your phone provider’s access charge.